This week features a look at the OPDL Fee Assistance Program. The OPDL Fee Assistance Program offers grants to eligible players registered with OPDL License Holders and listed in the Main Roster of an OPDL Team for the current year. A player’s eligibility is determined based on the review of the following categories: financial need, development potential, and dedication. OPDL License Holders will determine and verify which current and/or incoming players are in need of financial assistance. This relieves players and families of some financial burdens associated with club fees, travel costs, and showcase tournament costs. 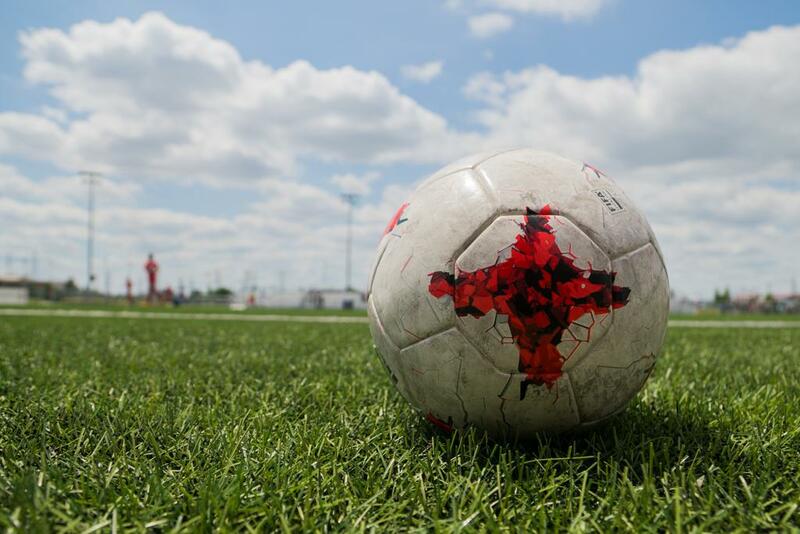 A player's development potential is assessed by the club's Technical Director and ensures that only the OPDL’s most promising players in financial need receive grants. The technical assessment highlights key attributes in each of the following areas, technical/tactical, psychological (mental), physical, and social/emotional, that make up a talented player. Finally, a brief summary, outlining the commitment exhibited by the player and their family will be included in the review process to ensure that players and families receiving financial aid are committed to the demanding training standards expected of them. The summary will include information regarding a player’s commitment within the club historically or the OPDL environment to date. From 2014- 2016 the OPDL has contributed $124,500 in grants to OPDL players. This year the OPDL Fee Assistance Program will distribute over $90,000 to 116 players, that’s a total of over $200,000 in grants given to 314 OPDL players in just three years. 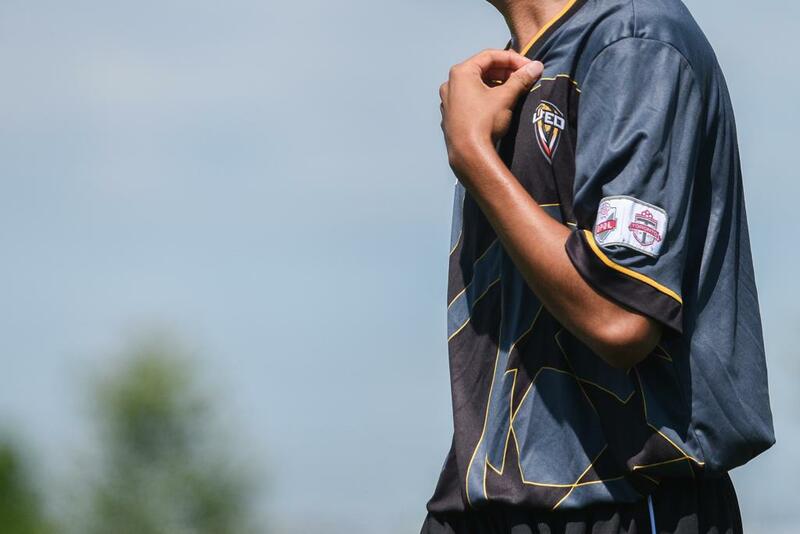 There are currently 58 players from 12 different OPDL clubs benefiting from the OPDL Fee Assistance Program. Since the leagues inception, the OPDL has been committed to developing Ontario youth players into elite athletes. 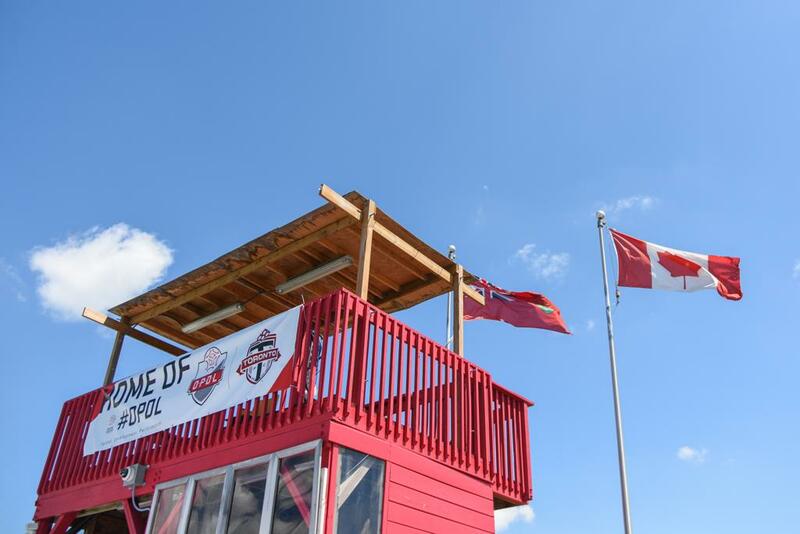 This league has set some of the highest standards in Canada for its players, their families, coaches, training facilities, and clubs to ensure that OPDL players receive one of the best environments to train, develop, grow, and create bonds for life. Naturally these things come at a cost, as most things do. However, costs shouldn’t deny any player the opportunity to succeed. That is why the OPDL Fee Assistance Program was put into place and has helped players and their families overcome financial barriers that have prevented them from previously competing in Ontario’s youth high performance league and realizing their soccer dreams.